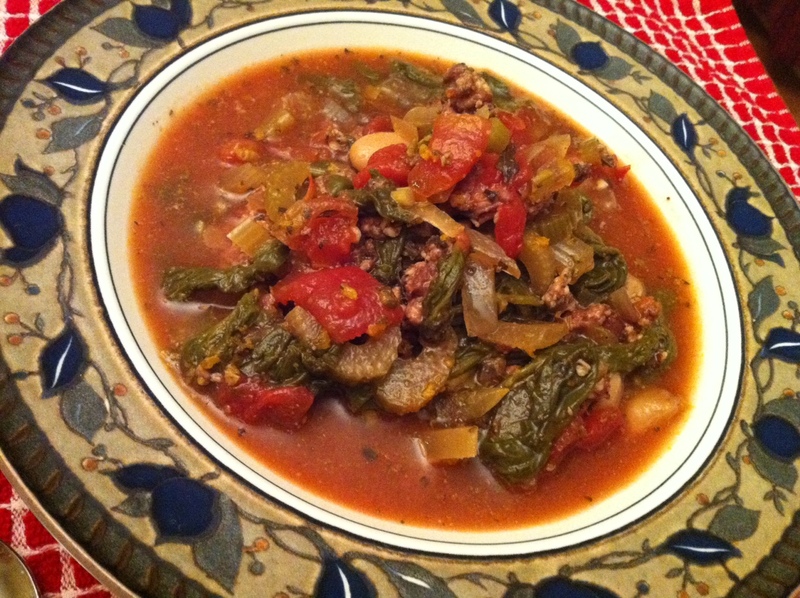 In this week’s issue of whatzup, I share one of my favorite slow cooker recipes: Italian Sausage & Spinach Slow Cooker soup. For my vegetarian friends, simply omit the sausage, and the soup is just as tasty. Enjoy!